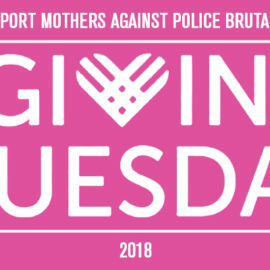 Mothers Against Police Brutality – MAPB is a multi-racial coalition uniting mothers nationwide to fight for civil rights, police accountability, and policy reform. Supports MAPB and MAPB Supports Colin Kaepernick! Thank You Snoop Dogg & Colin Kaepernick! 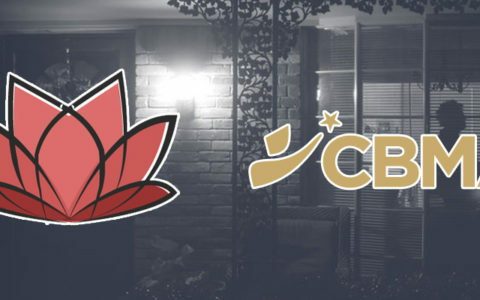 “It’s no secret that Uncle Snoop Dogg has transcended into global mega-stardom and even though he’s busier than ever, our brother still finds time to give back to the Community in so many ways. Like a true OG, Uncle Snoop didn’t even flinch when I reached out to him about being part of my #MillionDollarPledge. Snoop and I are each donating $10,000 for a total of $20,000 to Mother’s Against Police Brutality. 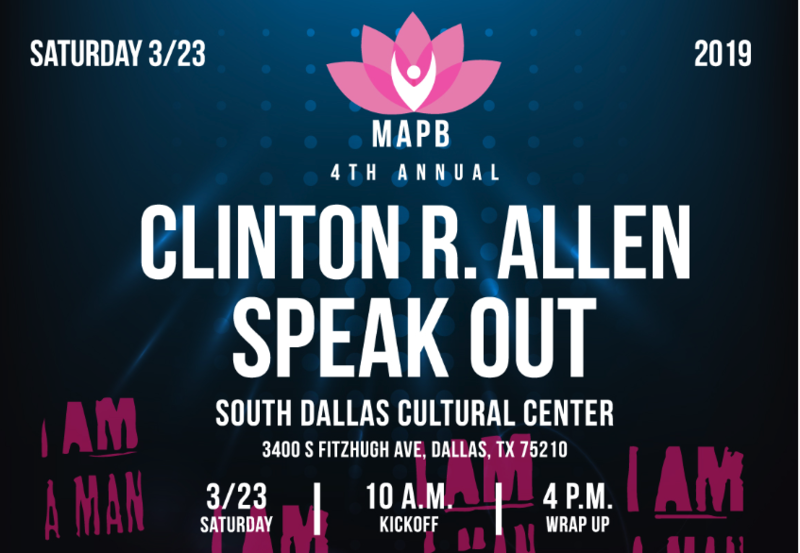 Attend the 4th Annual Clinton R. Allen Speak Out! 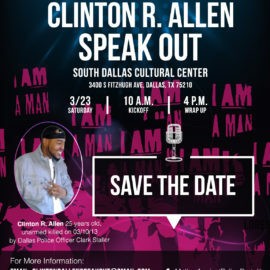 March 23, 2019- Dallas Texas!